If you're looking for the very latest and low priced heating oil in Liverpool, then get in touch now. 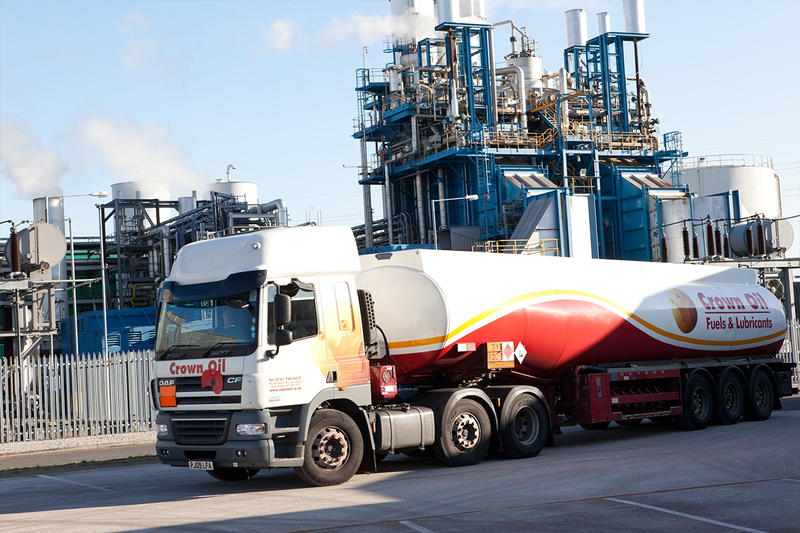 We provide efficient UK-wide deliveries and competitive fuel prices all year round. Looking for Low Priced Heating Oil in Liverpool? Then you have come to the right place. Whether you need domestic heating oil or industrial heating oil, we offer low heating oil prices with same or next day delivery, with our emergency 24/7 service manned 365 days a year. Please call us on 0845 313 0845 or alternatively fill in our online quote form. Why purchase heating oil in Liverpool from Crown Oil? 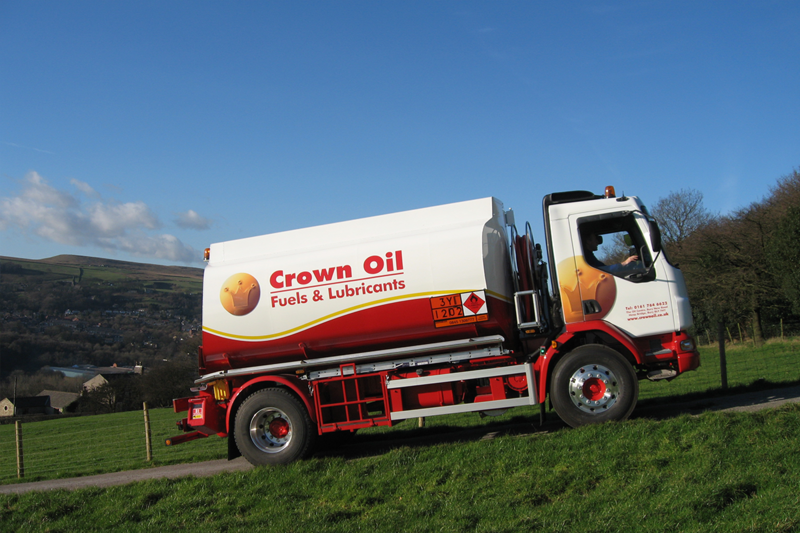 Crown Oil is friendly, family run business based in Bury in the North West of England, where we have been supplying heating oil, kerosene, fuel and lubricants for over 70 years. Since, we have built up a vast network of oil depots all over the country, with a wide range of tanker sizes on hand. This coupled with 96% of our deliveries made within 48 hours makes us one of the quickest heating oil delivery companies in the UK. If you’re looking for the very latest and best priced heating oil in Liverpool, then get in touch now on 0845 313 0845. One of our team will be more than happy to assist you with your heating oil needs and answer and questions you may have.